Yum, Food Week. All this Foodie business has gotten me thinking about the different ways my friends and I talk about food, and some of the foodie language that we use. I thought I would share some of this with you all because if you're as food obsessed as I am, then you might need some more words to use when talking about what you eat. 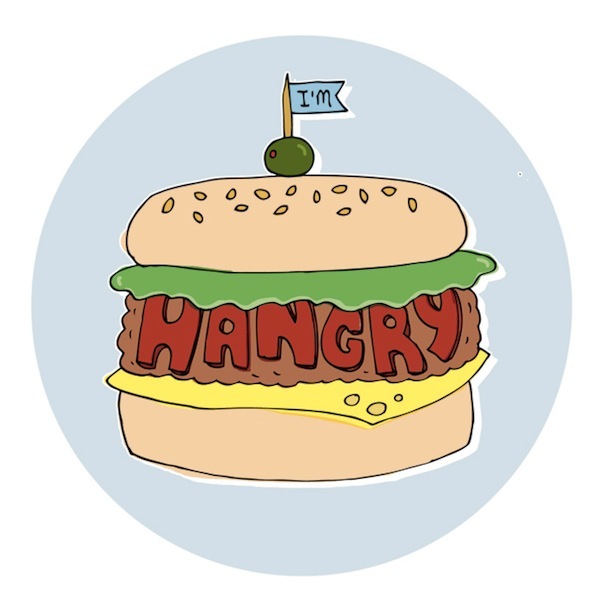 Hangry: You may have heard of this word. To be used when you are so consumed by hunger you're in a blind rage that can only be diminished by consuming greeds. You're so hungry, you're angry. You're hangry. 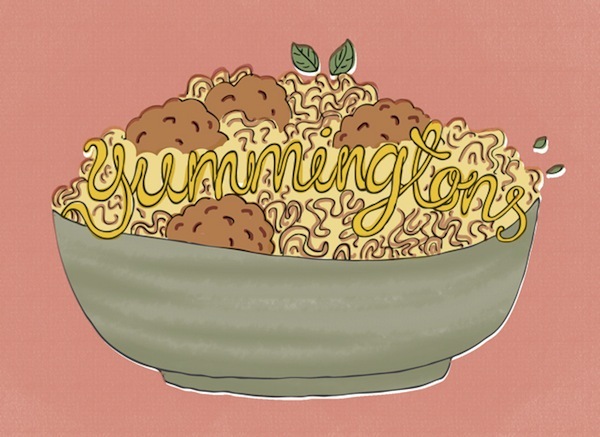 Yummingtons: Same thing as 'greeds". Can be used like - "Where shall we go for yummingtons?" It also makes whatever you're going to eat sound that much more delicious. 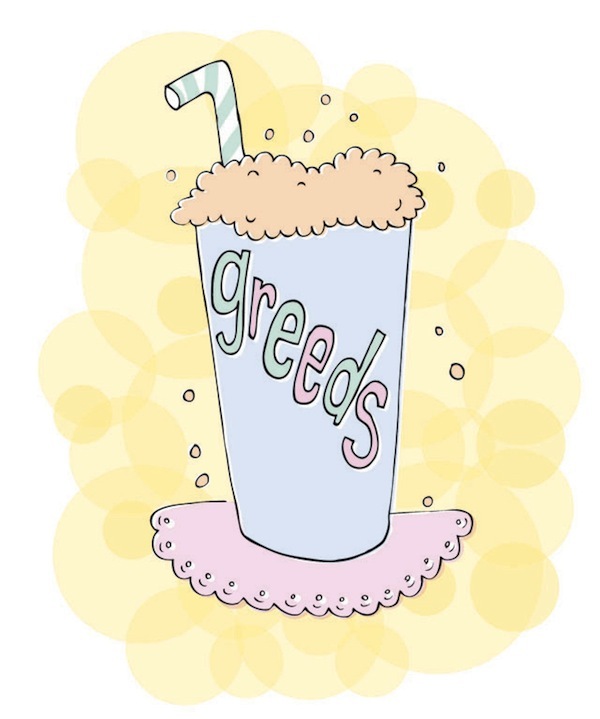 Greeds: This is another word for food that gets thrown around by my friends and I. 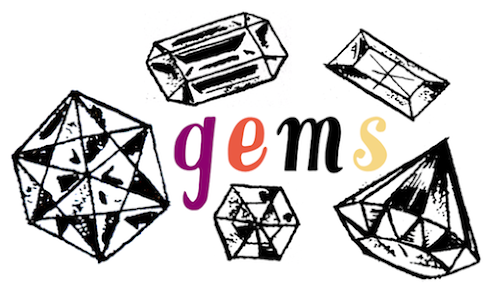 As in - "What did you have for greeds today?"